Seago Yachting was established in 2003 by a team of marine experts with over 30 years of experience. Seago Yachting offers the highest level of product support and after sales service. 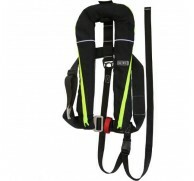 Seago Yachting is also the sole UK distributor of LIROS ropes the leading manufacturer of marine ropes in Europe. 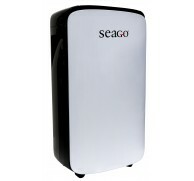 Seago supply racing yachts, cruising yachts, wind farms, arborists, the theatre industry and more. 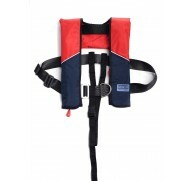 Seago Yachting started with a small range of liferafts and lifejackets as the core of it’s business and has since grown it’s product portfolio to include safety lines, recovery devices including a rescue sling and throw line, lifejacket lights, inflatable boats and tenders, binoculars, dehumidifiers, oil extraction pump, dock lines and a large range of Majoni fenders.